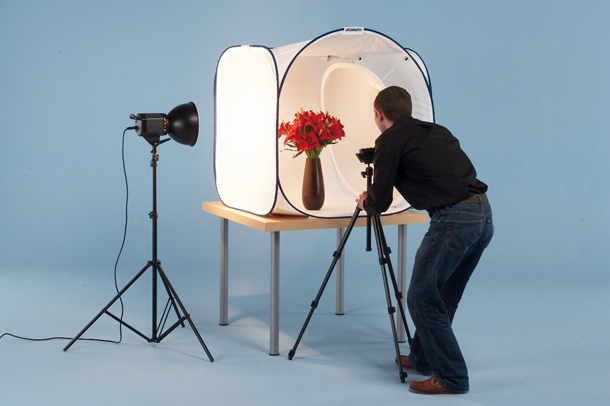 Product photography is one of the main areas of focus for trade photographers. It is one of the methods that are used to illustrateand usually sell a service or product. These images are normally created with the help of an advertising agency, along with a design firm. It can be applied for in-house commercial design team using either customary film and budding techniques or digital cameras with images that can be directly imported into computers. Product photography involves taking images of a single product by itself with a plain background in order to remove any interruption and makes sure the viewers are focused on the manufactured goods. Practicing product photography can be very fun, and it is particularly important if you are selling your product on an e-commerce platform through your own website. A good product image can surely make the item listings more advantageous and increase the value of the sale as it is being said by various skilled individuals in the domain of product photography in Manchester. The first thing that someone needs to realise is that all products do not require 3D photography while it is being displayed to the customer. As, for instance In the case of books, it is not necessary that you need to add their 3D images. When checking out the books in an online store, the particular visitors would likely only want to check out the front along with the back cover of the book. They don’t need to view the book from all sides, unless it is being used for second hand books. But the scenario is completely different when it comes to electronic gadgets including mobile phones. When it comes to electronic gadgets you might add 3D images as the customer would want to see the product from all its angles in order to check its concerned size along with the thickness. When it comes to 3D commercial photography one would decide whether the particular product requires 3D effect or not. It is being noted that being poor and inadequate lighting would present the product in an unimpressive way and therefore it might have an adverse effect on the customers. As most individuals cannot use a natural background for 3D images, it makes the entire image messy, therefore you need to be careful while placing the product and taking the photographs. The background is an important factor that you should be very careful about. The equipment which is required for 3D photography is completely different from other forms of photography and images. There is numerous software which enhances the images and provides the extra touch of quality. It is therefore quite important to find the right equipment for taking good images.